Congratulations go out to Mi Hyang Lee for winning the inaugural playing of the Aberdeen Assets Management Ladies Scottish Open. 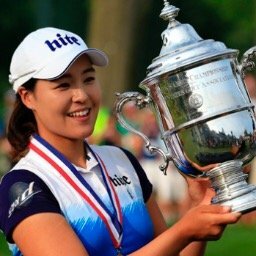 While we were all watching the battle that was going on between the three players in the final group (Cristie Kerr, Karrie Webb, and Sei Young Kim), Lee came out of nowhere to post a final round of 6 under par 66 to take home the trophy. Lee started the weekend in 39th place, and started the final round 6 shots back. 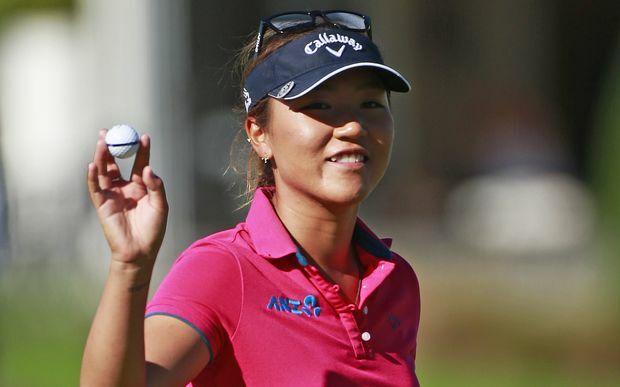 It was the second win of her LPGA career. This week the LPGA tour will stay in Scotland for the second consecutive week, for the playing of the Ricoh Women's British Open. 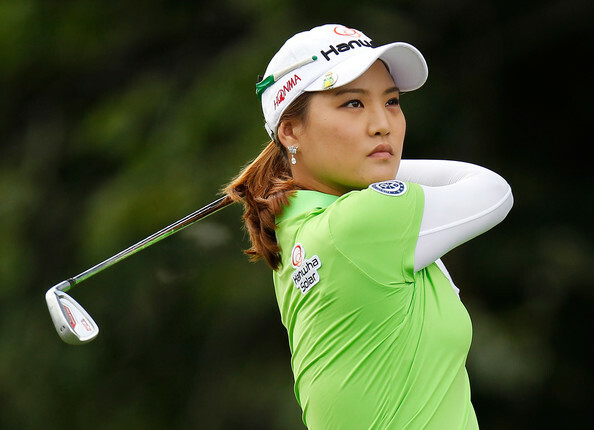 Ariya Jutanugarn will be trying to defend the title she won last year in Milton Keynes, England, when she won her first Major Championship by 3 strokes over Mo Martin and Mirim Lee. This will be tournament #22 of 34 on this year's LPGA schedule, and fourth of five Major Championships this year. Back in early April I wrote who I thought were the biggest surprises and biggest disappointments of the year. The LPGA had only played 7 tournaments at that point. So much has changed since then. The LPGA has now played 21 of the 34 tournaments on this year's schedule, and I think it is time to take another look. Let me start out by congratulating I.K. Kim for winning the Marathon Classic. She took just 28 strokes in her first 9 holes, and really made the final 9 holes of this tournament quite boring. She would ultimately win by 4 strokes over Lexi Thompson. This was a very impressive victory. This week the LPGA moves to Scotland for the playing of the Aberdeen Asset Management Ladies Scottish Open. This is the inaugural season for this event. It will be played at the Dundonald Links in North Ayrshire, Scotland. 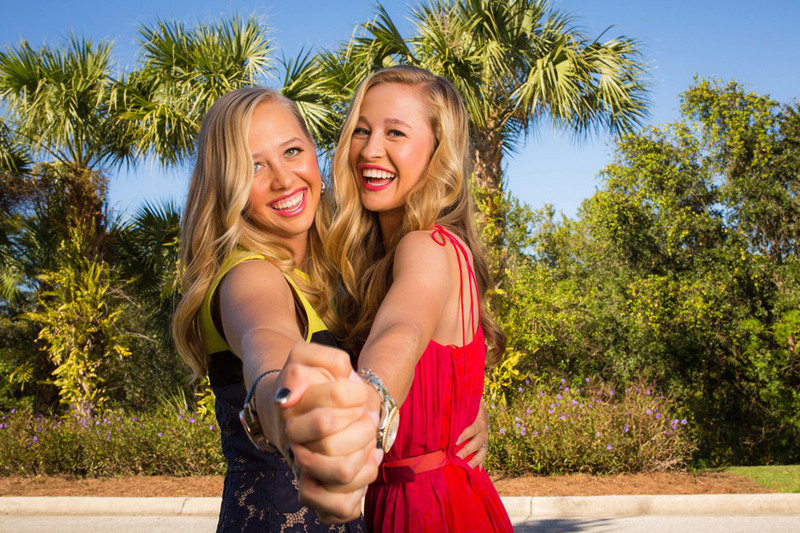 This event is co-sanctioned by both the LPGA and the LET (Ladies European Tour). This will be the first of two consecutive tournaments in Scotland on this year's LPGA Schedule. It will be followed by the Ricoh Women's British open which will be played at Kingsbarns Golf Links in Fife. This will be tournament #21 of 34 on this year's LPGA schedule. Here are some more photos that my wife and I have taken over the last few days at the U.S. Women's Open at Trump National Golf Club, in Bedminster, N.J. Here are some photos that my wife and I have taken over the last few days at the U.S. Women's Open at Trump National Golf Club, in Bedminster, N.J.